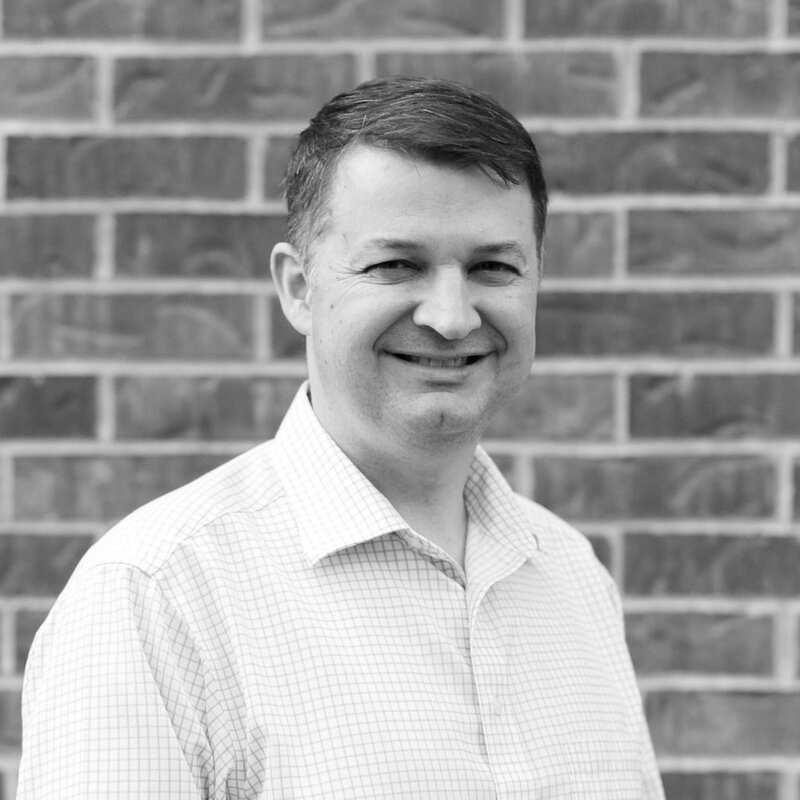 In David’s twenty plus year career, he has had the opportunity to provide project management and design of electrical systems for a variety of project types, including commercial, educational, public, mission critical, industrial, correctional, convention, hospitality, and retail facilities. His project experience includes both new and renovation work and he has followed projects through from design conception to construction completion. I had the opportunity to take part in an electrical inspection for Heart to Heart International in Haiti. We also have participated in some design work for Habitat for Humanity and the Girl Scouts. I really enjoy the Rocky Mountains and get out there as often as I can. In other travels, I really loved my short time in the Scottish Highlands. When I’m driving through the Kansas Flint Hills, I can squint a little and still see them.